Dr. Que specializes in the latest LASIK vision correction techniques, state-of-the-art refractive cataract surgery, as well as an array of other refractive surgery options. 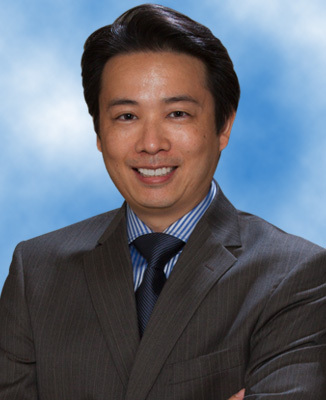 As a highly skilled corneal surgeon, he treats the entire gamut of corneal disorders and has expertise in corneal transplants, accommodating intraocular lenses, dry eye treatments, and Anterior Segment Reconstruction. He has performed more than 10,000 surgical procedures. Dr. Que has won numerous awards and designations for his work, having been selected as one of the best LASIK surgeons in Fairfield County, Conn. He also won a bronze medal in Tae Kwon Do in 1990, as a member of the United States Olympic Team. His office is located at the Clarksburg Eye Center at 211 South Chestnut Street, Clarksburg, WV. For more information please call (304) 624-5212.